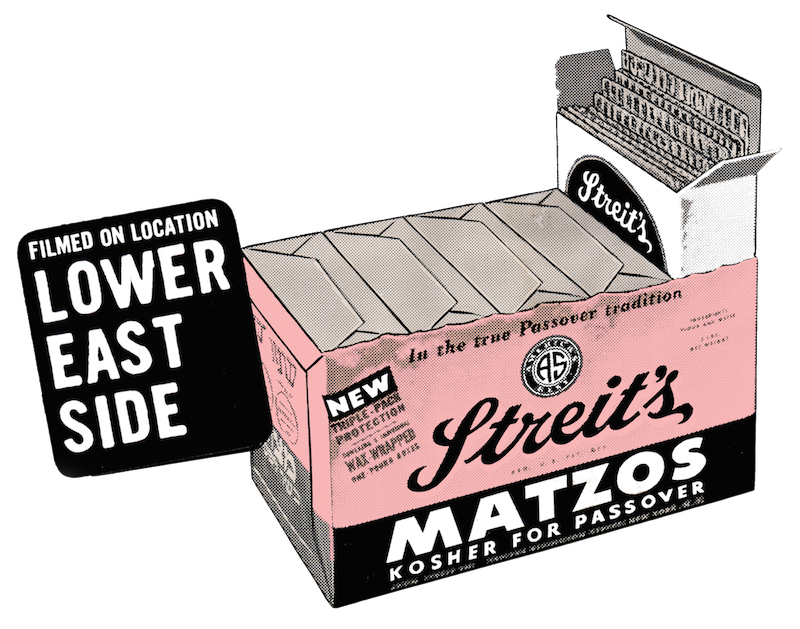 orlistat capsules in india dig this In the heart of New York’s rapidly gentrifying Lower East Side stand four tenement buildings that housed the Streit’s Matzo factory since 1925. 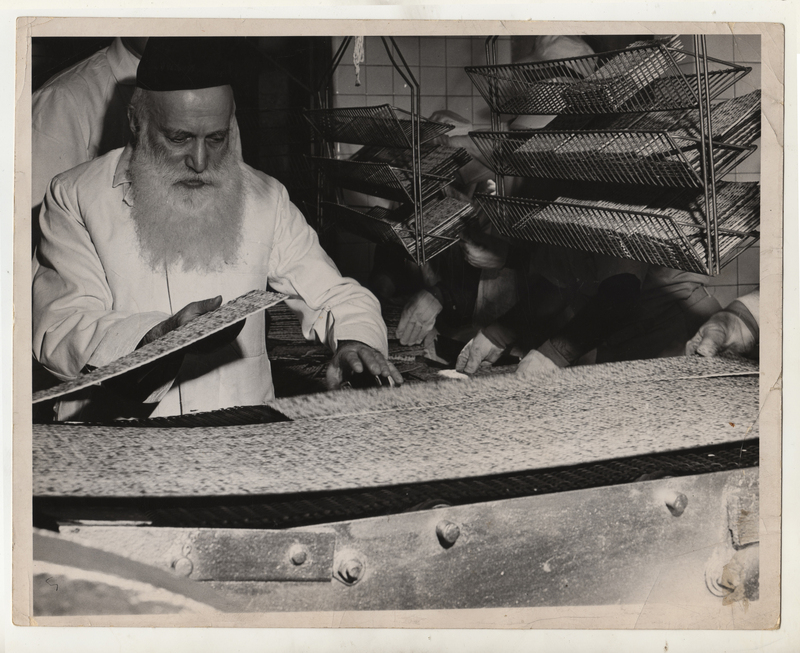 An iconic New York institution and a fifth generation family business, the Streit’s factory and the Streit family itself have long held firmly to tradition, churning flour and water into matzos through ovens as old as the factory itself. Though the factory seems a century removed from the world around it, even Streit’s was not immune from the forces that challenge manufacturing and family businesses everywhere. 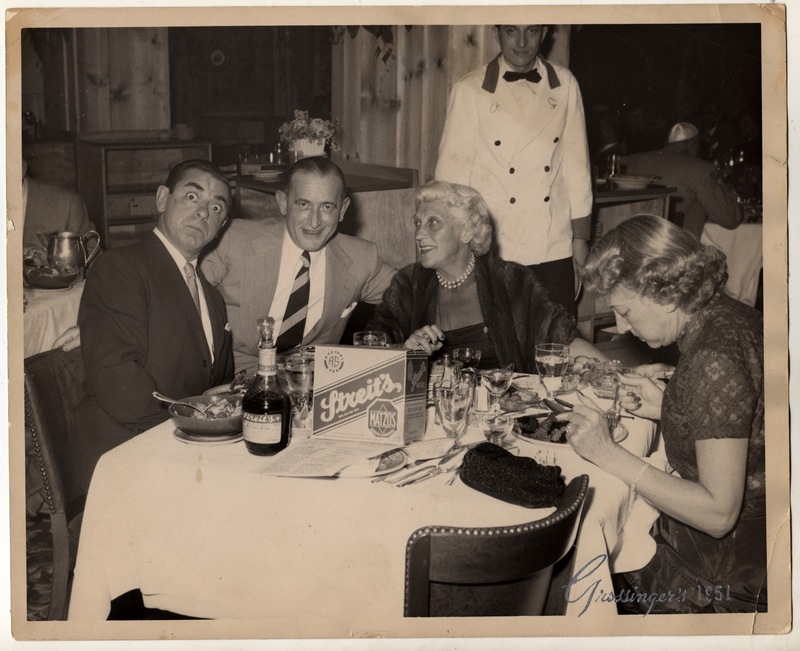 In a rapidly gentrifying Lower East Side, where kosher butchers and grocers gave way to high-end restaurants, bars and apartments, Streit’s finally closed it doors after 90 years. 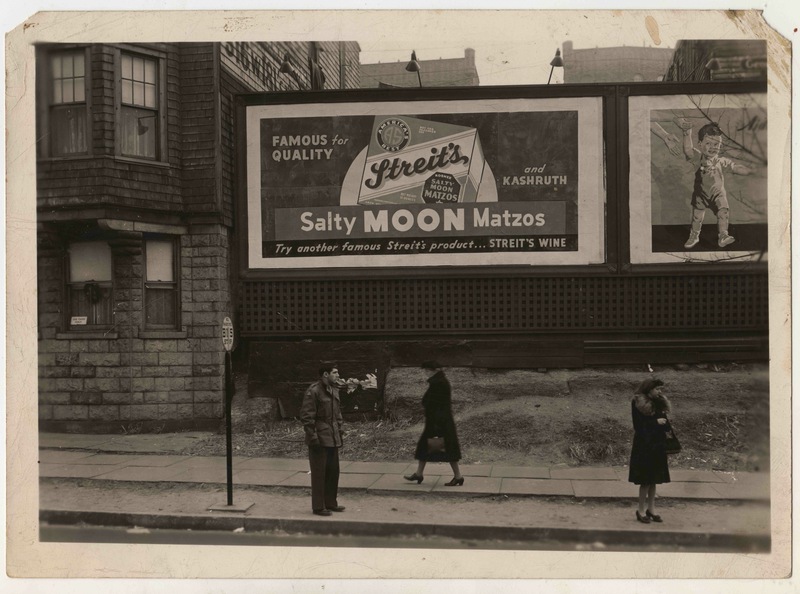 Chronicling the family legacy, Streit’s: Matzo and the American Dream premieres this Passover at Film Forum in New York City. 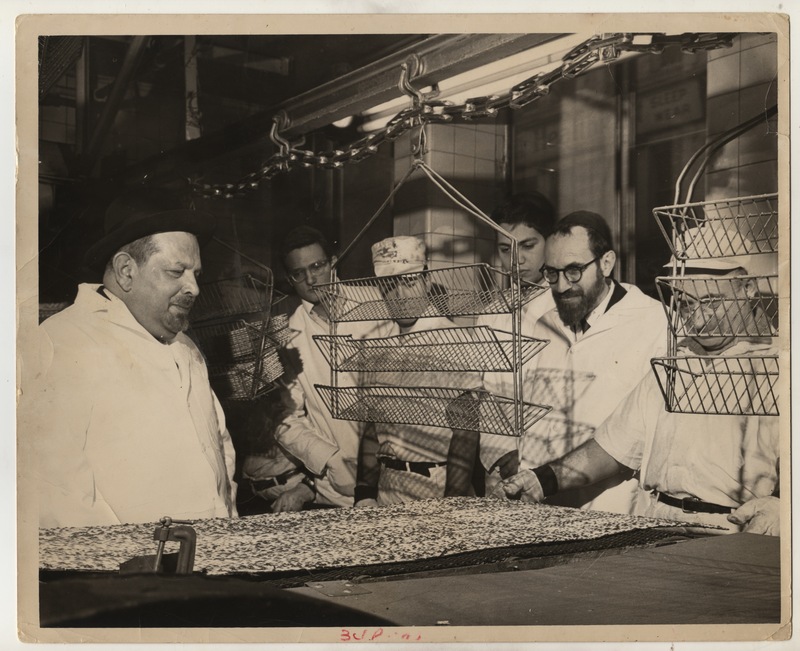 Streit’s Matzo and the American Dream is a story of tradition, of resistance and resilience, and a celebration of a family whose commitment to their heritage and to their employees is inspiring proof that the family that bakes together, stays together. Menemsha Films, a leading independent film distributor, and the premiere distributor of Jewish themed films in North America, acquired the North American rights to distribute Streit’s: Matzo and the American Dream. The film premieres at Film Forum, with six showings a day from April 20 to April 26, 2016.